Fidesz Vice President Szilárd Németh is a fortunate man. 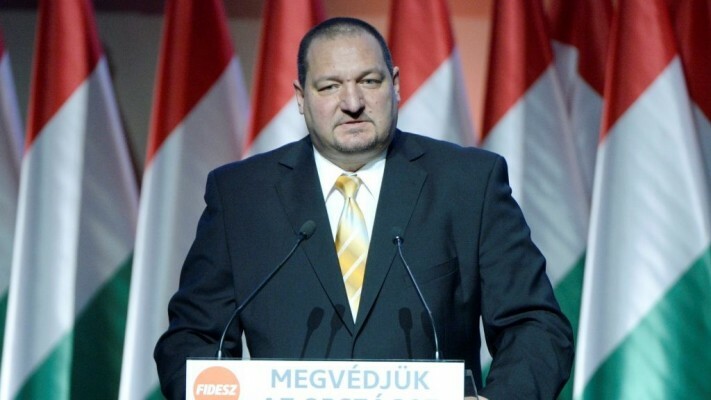 According to János Hudák, a municipal politician associated with the Párbeszéd party, Mr. Németh’s private foundation, registered at his home address, will receive 2 billion forints in state subsidies to build a new sports complex, which will become home to the Hungarian Wrestling Academy. Curiously, but in keeping with how things work in Hungary, the government subsidy was initially set at 500 million forints, yet only a day before it was presented to municipal councillors, the price tag suddenly jumped to 2 billion. The opposition in the Budapest suburb of Csepel is rightly concerned that the hugely expensive academy is being built with taxpayer funds, yet the local district government will have no oversight whatsoever over the project, nor will anyone else, except for Mr. Németh, whose personal foundation is the beneficiary of the funds. Mr. Németh is not the only Fidesz politician who will have a good weekend. Lőrinc Mészáros, the billionaire Fidesz mayor of the village of Felcsút, where Prime Minister Viktor Orbán owns a country home, was tasked with building a new bridge across the Danube for 28 billion forints. Mr. Mészáros’s private firm, called Mészáros és Mészáros Kft., will build a new bridge connecting Komárom in Hungary with the sister town of Komarno in Slovakia. Six firms submitted tenders for the project, but apparently the Fidesz politician’s firm offered the best bid. Construction of the bridge is set to begin in September. Mr. Mészáros, a plumber by trade and mayor of a tiny rural town, managed to become one of the wealthiest Hungarians in less than seven years, largely because he has been fortunate enough to win all kinds of state tenders. This fact seems to even irritate some in Fidesz, namely Speaker of the House László Kövér. Mr. Kövér was speaking at a town hall meeting with voters about the impending danger of the George Soros conspiracy against the Hungarian nation. But one participant asked Mr. Kövér about his Fidesz comrade’s rapid rise in fortunes. Mr. Kövér said that he could “understand” that many people are annoyed by such a meteoric rise in the personal wealth of a politician, adding that he does not know how to handle these feelings. “This is not my responsibility. 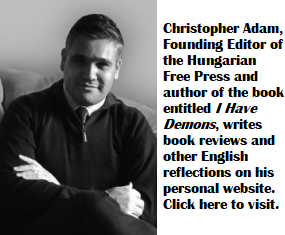 I am not Lőrinc Mészáros and I was not the one to assess these tenders,” said Mr. Kövér, as he washed his hands of it all. He then added that his party will not be in power forever and when someone else takes over, it will be their responsibility to determine if anything illegal occurred. This is a bizarre understanding of how rule of law works. Regardless of who is in power, it is the state prosecutor’s job to prosecute. Mr. Kövér tacitly confirmed what we all know: the current prosecutor, Péter Polt, who is a former Fidesz politician, will do no such thing. Oh boy, that Nemeth is sure an ugly meathead ! 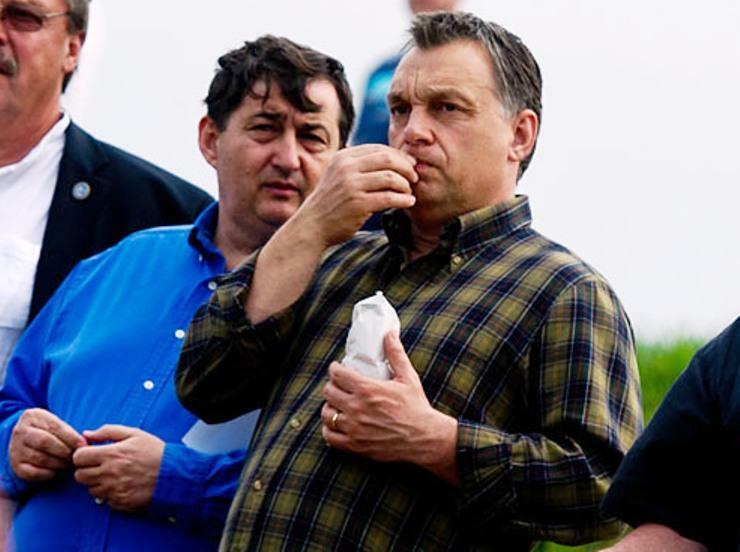 But even Orban start looking the same. Now, that 2 billion Ft. gymn. Hungarians are sure dummies when it comes to business. Just why not let some bank make a loan to the owner of wnats to build his gymn. Oh no, please do not come and remind me that this is all government investment. Because that is what I call idiotic. the taxpayers money to be spent only to run the government as to provide those legally mandated services. Not to make government investments to compete with private enterprises. Just what legal and moral right the government has to compete with the citizens? That is totally undemocratic. No wonder the smell of corruption is impossible to avoid. Why the peoples’ representatives are mute on such basic and vital subjects? The answer is most likely that because the constituents do not give a damn. That’s a shame. Government enterprising is Marxist socialism.